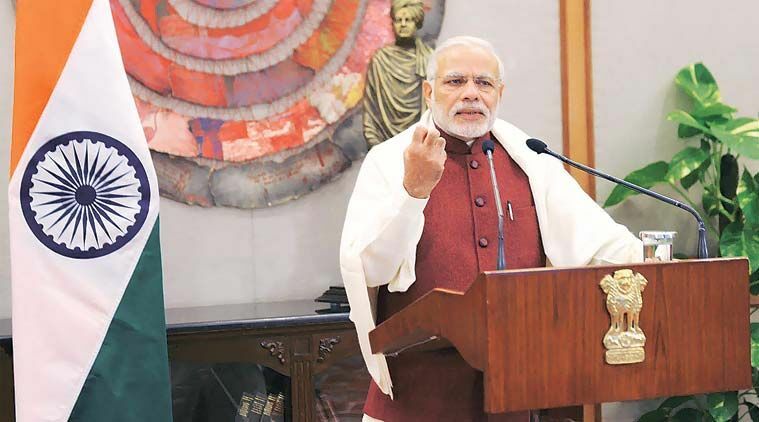 Prime Minister Narendra Modi has kicked off the ambitious Startup India Movement. The government programme aims to fill gaps in the economy for the growth and development of startups and will aim to boost digital entrepreneurship at the grassroots. The government is expected to earmark around Rs 2,000 crore for the initiative. Will join the programme to commence the #StartupIndia movement this evening. Looking forward to interacting with start-up entrepreneurs. Here is a wrap of how India Inc, especially startups are reacting to the news. Nidhi Agarwal, CEO and Founder of KAARYAH.com sees it as a great opportunity for the country to showcase how Indians are now graduating from being workers to creating employment, globally. “As far as expectations from Startup India Standup India are concerned, large scale skill development programs, tax reforms and minimizing round about legalities can be a great fillip for all entrepreneurs,” she said. “As part of the initiative, Government should look into easing the process of starting a business by making the entire process technology based. Also, Indian start-ups are in need of better infrastructure. We also need to re-look at our education system and incorporate a more practical fact driven system. Subjects like entrepreneurship should be made part of the curriculum,” said Shailesh Jain, Co-founder, Mirraw.com.